St Leonards is now well & truly being placed on Sydney’s skyscraper map. 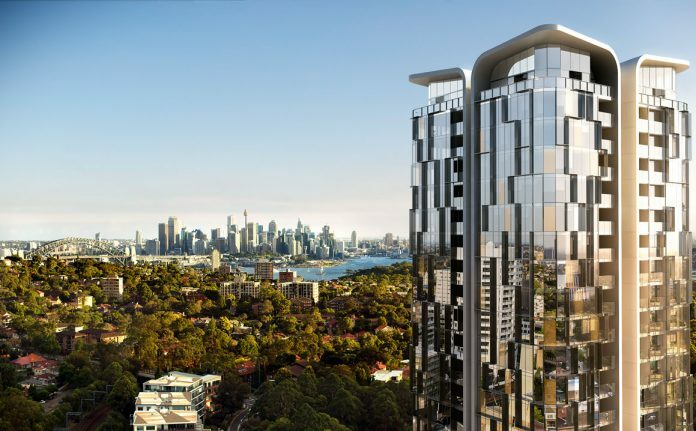 The suburb is developing its own skyline which could soon potentially compete with the likes of Chatswood. The Embassy Tower is a perfect addition to its growing centre, being right under the bus and train interchange. 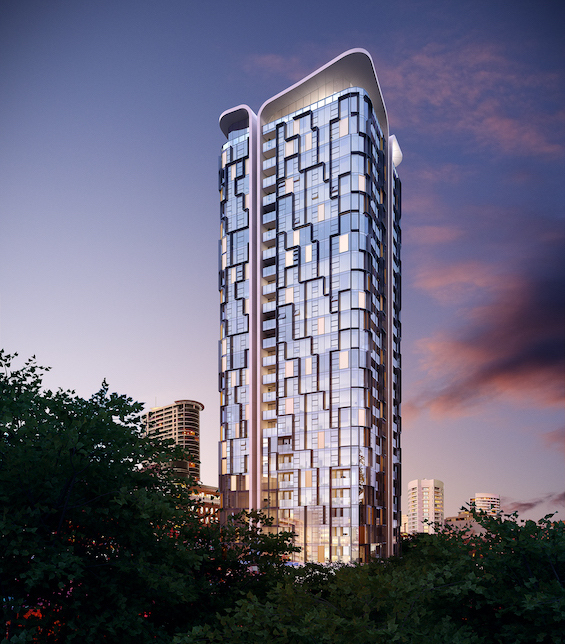 The Embassy Tower will feature a main tower & two smaller lowrise towers to fill the block. The tallest tower will rise 29 floors & reach a height of 98m. This will make it one of the tallest towers in St Leonards if completed today. The building will have some stiff competition as a few highrise neighbours will also be added onto the St Leonards skyline. These towers are The Landmark & 620 Pacific Highway. 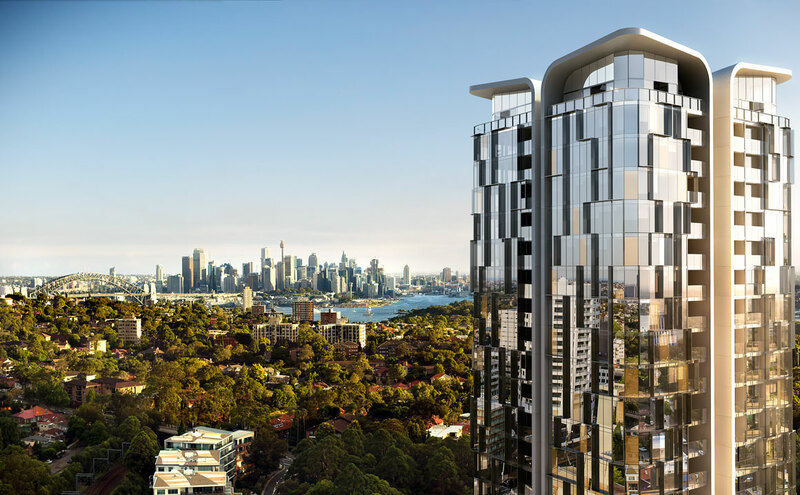 Along with the new developments & the proposed Sydney Metro Stage 2 which will include an additional station in St Leonards, along with its heavy rail line, will transform the suburb into one of the most connected in the city. This will be one of the most spectacular buildings on the skyline & will be rather aesthetically pleasing to look at on completion. There will be a total of 271 apartments within the development. 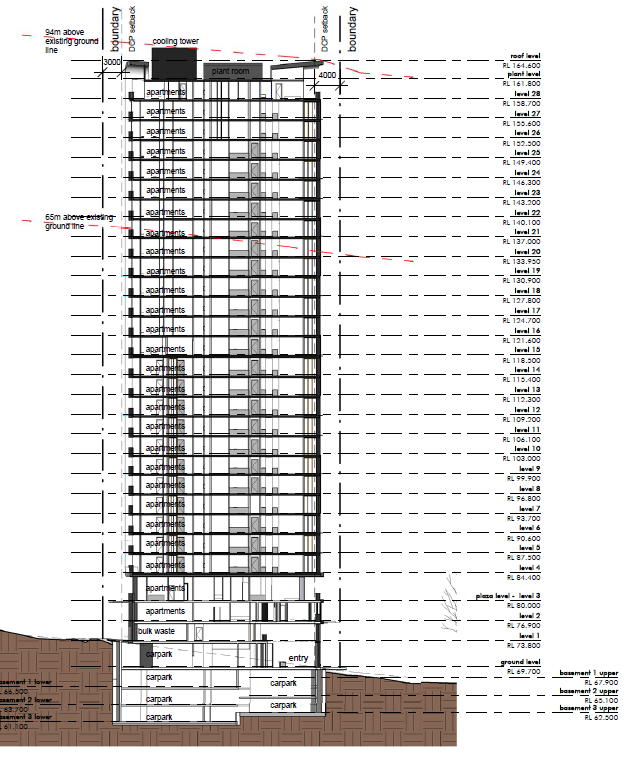 There will be 219 apartments in the high-rise tower & 52 apartments spread over the two low-rise towers. 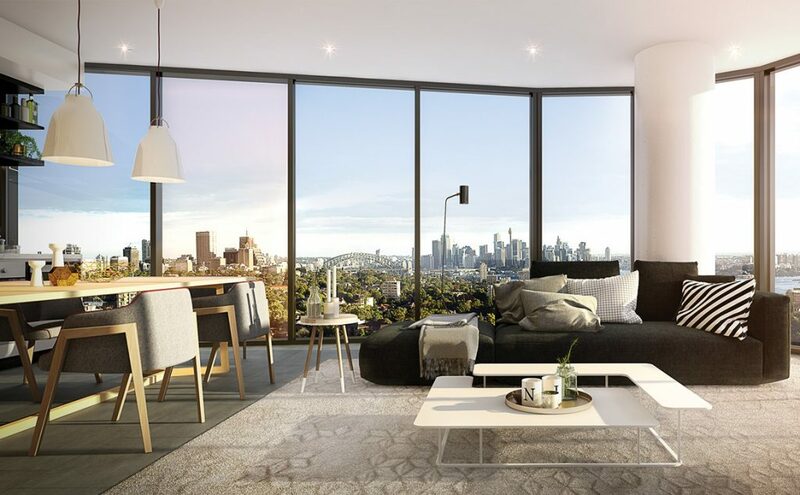 The location is spectacular, being beneath a train station & bus interchange, which will make getting around to where you want to go very easy & will also offer the opportunity to have a car-free lifestyle. The Developer for the tower is Lofftex & the architect for the design of the building is Nettletontribe. The Embassy Tower is currently under construction & it is expected that the building will be completed in the year 2019. 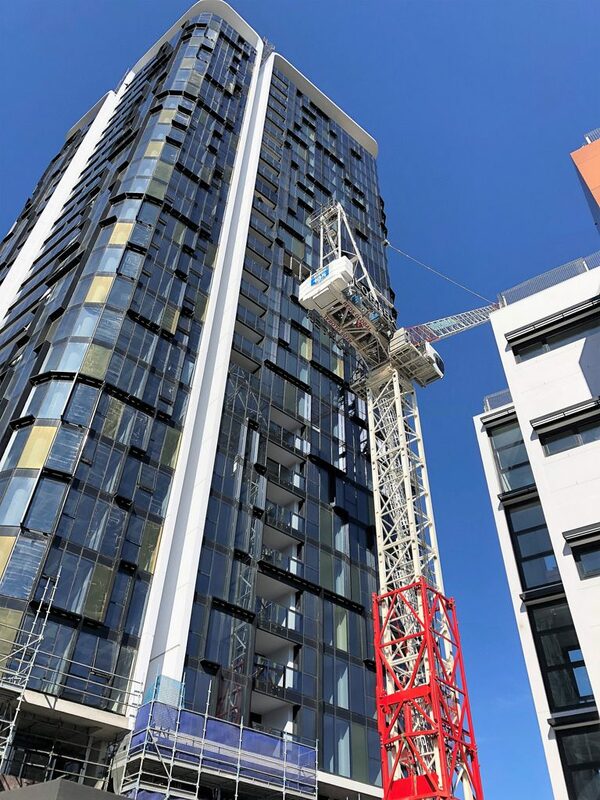 As of the 11th of September, the Embassy Tower in St Leonards has hopped out in its construction phase & the crane is coming down. What a fabulous addition to the St Leonards skyline. 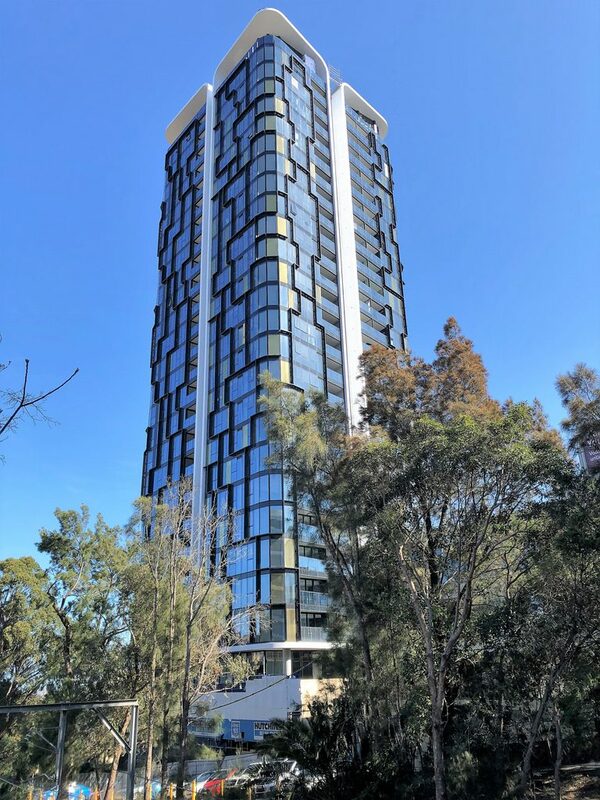 The tower looks so good it could almost pass off as a render, a very impressive job indeed by Hutchinson Builders.